This first edition is already a success in terms of participation and shows the impatience of the participating karatekas to show everyone their high level of practice and to compete to become the first world champion in their category. Until now, 47 athletes from 21 countries have registered in the 3 existing categories namely Blind/visually impaired, Wheelchair users and People with learning disabilities. – People with learning disabilities. This first official World Championships for persons with disabilities is the result of a five years project called “The way to the first World Karate championships for persons with disabilities” launched in 2009. 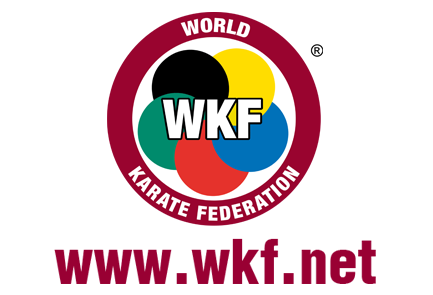 The World Karate Federation (WKF) wanted to intensify the inclusion of their athletes with disabilities in its sports program worldwide and in the national sports programs of its members such as championships, seminars and training in clubs. 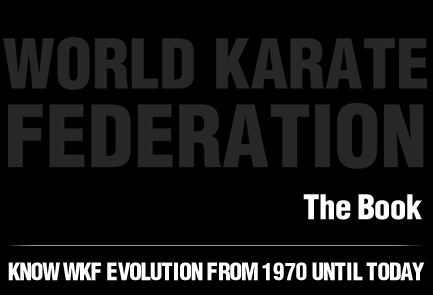 At the same time the WKF wants to raise awareness of their member countries and its karate organizations for the needs of karateka with disabilities. In this aim the WKF sees a major, global social contribution to which it has committed itself to promote and improve social interaction in sports worldwide and of all people in the world. In 2009, the first regional Open Championships for Karate with Disabilities in Bavaria/Germany, following the German Championships was organized by the German Karate Association (DKV) in Cooperation with the German Sports Association for People with Disabilities (DBS). Both championships were integrated from the start in the normal regional and German Championships to also emphasize the social and sporting interaction and to point out the self-evidence of the coexistence of disabled and non-disabled athletes. 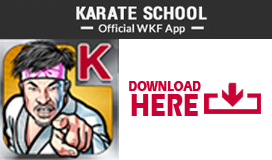 In 2012 a very successful demonstration competition was carried out along the World Championships of the WKF in Paris. Standing ovations for the participants, great performances and a fantastic organisation and scenery helped to convince the WKF and its members that next World Championship for Seniors will be accompanied by an official World Championship for Persons with Disabilities. This was a very important milestone for the Commission for Persons with Disabilities with its Chairman Wolfgang Weigert.